Pulp molding machine is the core equipment of pulp molding production line, which is applied to forming paper pulp into various patterns, such as egg boxes, fruit trays, shoe trays, seed trays with different molding dies. 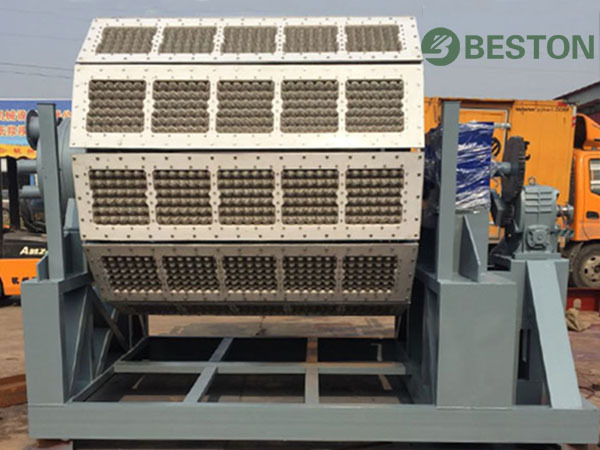 Beston Machinery is a qualified egg tray machine manufacturer. 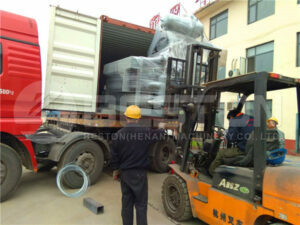 We always give priority to developing excellent pulp moulding machine. With years of experience, we have developed a professional design team and technical team with top-level talents. In return, our products have been installed in more than 20 countries with high recognition. The design of molding dies matters the quality and shape of products. 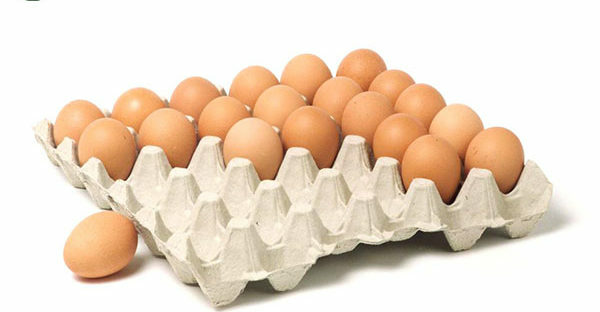 Moreover, the number of molds determines the scale of the egg tray production line. In general, there are two kinds of molds of a pulp moulding machine, namely forming mold and transfer mold. The former mold is employed to shape the prepared pulp up as required, while the latter one aims to help the wet pulp products out of the forming mold. Our company can manufacture forming machines with various designs and specifications. In terms of the shape design, we have egg tray making machine, apple tray manufacturing machine, seed tray making machine, egg carton machine, etc. As for different specifications, we have the following types. This series of equipment is suitable for small-scale manufacturers, which is with low cost of investment. Its production ranges from 1000 pieces to 1500 pieces per hour with 3 or 4 molding dies. Moreover, the integrated pulping system can be employed for pulp making to save space and construction costs. Only three to six workers are needed for the assembly line. The production of this series varies from 2000 pieces to 2500 pieces per hour with 12 to 16 molding dies. In addition, four to six workers are needed for this production line. This series of pulp molding machine is widely employed by customers. The range of production is from 2000 pieces to 7000 pieces per hour with 32 to 40 molding dies. In this production line, five to seven workers are suitable. It is obvious that the specifications of pulp molding machine determine the scales and yields of pulp molding production line. Accordingly, there will be some differences of drying system and packing system between different production lines at different scales. For instance, natural drying is feasible for the single-side rotary pulp molding machine with 3 molds, if the weather and space cooperate. While as for the twelve-sided rotary molding machine, an efficient dry line will be advisable. We will offer you the most reasonable project under consideration of your labor force, available space, fuel, etc. Our egg tray machine can produce 9000 pieces of egg trays per hour at most. Besides, given cheap and rich raw materials, the return on investment is satisfactory. Because of the high stability of our pulp forming equipment, the end products can always meet the requirements as expected. We have devoted to making the best of the energy to reduce the investment costs. Furthermore, there is less pollution during the whole pulp molding production line. The whole production line is with high automation so that it is safe and simple to operate and maintain. Together with a vacuum pump, air compressor and cleaning device, pulp molding machine performs a key role in the molding system. 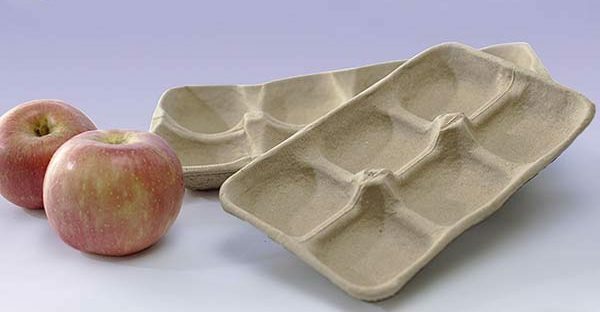 It works when the paper pulp is transported into the forming mold. Besides, with the help of the vacuum pump, the pulp is pressed and adsorbed to the forming mold closely. Meanwhile, most water in the pulp is pumped to the wastewater pool for recycling. Finally, the pulp is shaped up according to the molding dies. By means of air compressor, the semi-finished products are easily moved from the forming mold to transfer mold due to the concave-convex design. After demolding, the dies are swashed by the cleaning devices. Generally speaking, this system is carried out by machine automatically. It is the core section of an egg tray machine supplier. However, there is little difference between the forming systems provided by different companies. That is to say, the key to a favourable egg tray production line is choosing a suitable pulp moulding equipment. 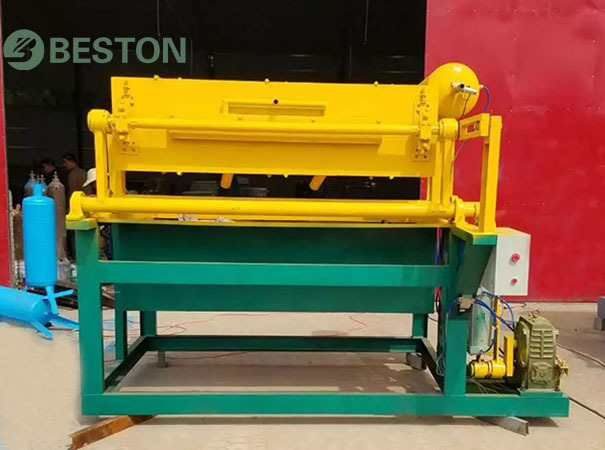 Beston has rich experience in designing and manufacturing pulp tray forming machines with advanced technology and sophisticated workmanship. 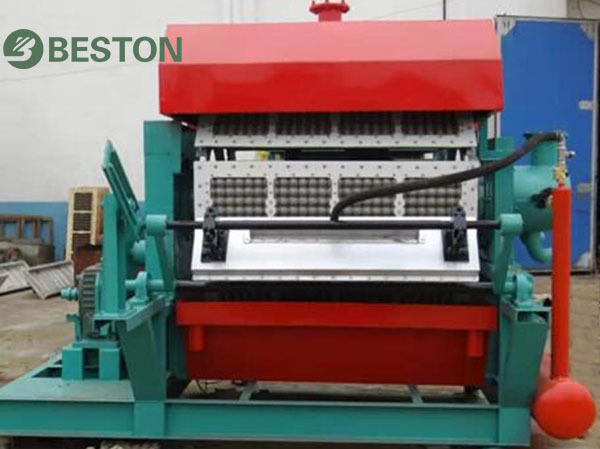 It is known that Beston egg tray machine is the most cost-effective choice. How to Choose A Pulp Moulding Machine? As we know, pulp moulding machine makes a big difference in the production efficiency of an egg tray machinery. 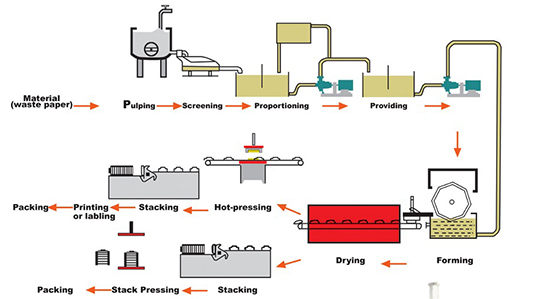 So, which parameters are important to choose a cost-effective pulp moulding machine? Here is some advice to help you. Through the egg tray production process, we can find that all systems involved are closely linked with each other and work automatically. As a result, a steady and durable control system is required to make sure that each procedure performs accurately and simultaneously. Beston has employed a PLC control system to greatly improve the working efficiency and stability. It directly reflects the productivity and yields of egg tray machine, as well as the working state of pulp molding machine. If there is something wrong with the equipment, less qualified egg trays can be produced. On the contrary, a reliable egg tray molding system can make more qualified egg trays. Hence, the molding dies should be cleaned regularly to produce standard pulp products. Similar to all electronic products, the electric circuit directly determines the stability of the egg tray production line. That is to say, an appropriate electric circuit can make the production line simpler and more beautiful. Hence, our technology team tries to simplify the electrical appliances involved to reduce the fault rate. Safety is the most important thing. Thus, workers must be trained and demanded to use the egg tray making machine in accordance with the operating rules. Well, our company offers multipurpose pulp molding machine and specialized training to customers. Beston supplies various pulp molding machines at a reasonable price. Wanna more details? Thanks to the advantage of pulp molded products, packing machinery industry has developed rapidly in recent years, especially the pulp molding production line. Thus, it is regarded as one of the most potential industry. 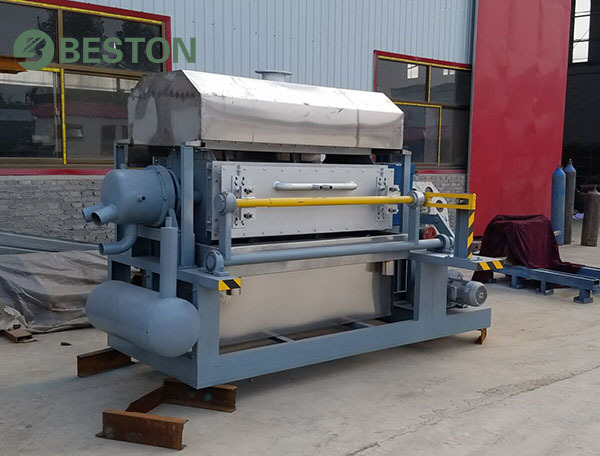 Under the circumstances, Beston Group tries to improve the performance and quality of our pulp molding machine constantly. Meanwhile, we commit to offering a complete molding system to accommodate a full variety of sizes and designs. What you need do only is to tell us your requirements.